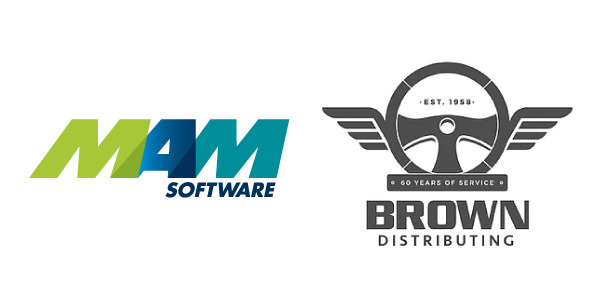 MAM Software announced that Brown Distributing Co. has selected MAM Software’s Autopart software to replace its existing business system. 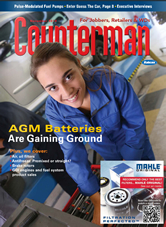 After evaluating leading aftermarket software solutions, Brown Distributing chose Autopart, MAM Software’s business-management system for parts distribution. Brown Distributing is a full-line automotive warehouse with distribution centers in Mishawaka and Elkhart, Indiana. A third-generation family company, Brown Distributing has been serving the Michiana area since 1958. As an active member of the TruStar group, Brown Distributing strives to provide its customers with the right part for the right price in an “old-school” business environment. Autopart will provide Brown Distributing with point-of-sale, inventory management, forecasting, purchasing, reporting and accounting for its operation. It will give the business clear visibility across both locations and enable the company to easily move parts between them, making sure the parts are where they’re most needed, according to MAM Software.